There is an 'inner child' in all of us, which is likely one of the reasons adult coloring books have become such a hot trend of late. Not only are they believed to be therapeutic, but coloring books are nostalgic, reminding us of our childhood. Whatever your attraction to coloring books may be, here is an idea that is not only fun but also practical. 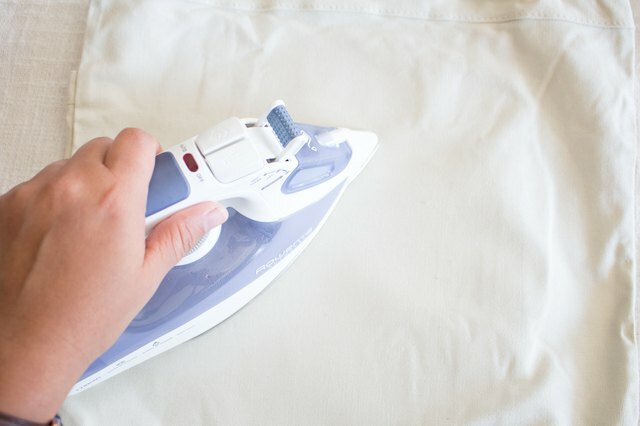 Pre-iron the canvas bag, removing any fold marks or wrinkles. Insert a piece of cardboard into the bag which will serve as a firm surface for drawing. 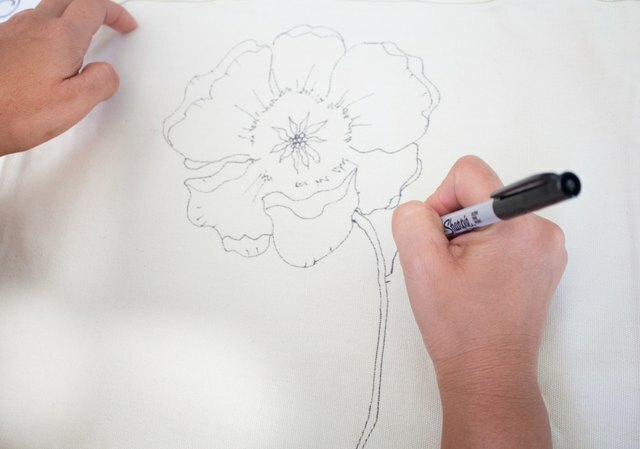 Use a pencil to sketch your design directly onto the canvas bag, and when pleased with the creation, trace over the pencil markings with a permanent marker. Keep designs simple and with clean lines. 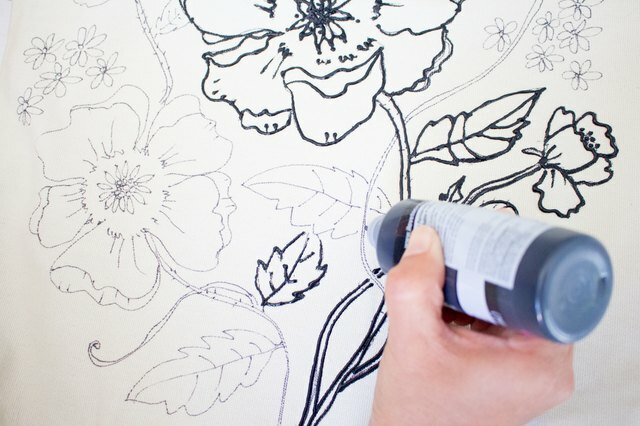 OPTIONAL: Use fabric paint to outline drawing. Allow the paint to dry and then color in with fabric markers. Alternatively, print this original design (or use a piece of art from one of these cool coloring pages) onto fabric transfer paper. Cut around the image and follow the package instructions to transfer the image onto bag. Place image onto canvas bag and iron as instructed. 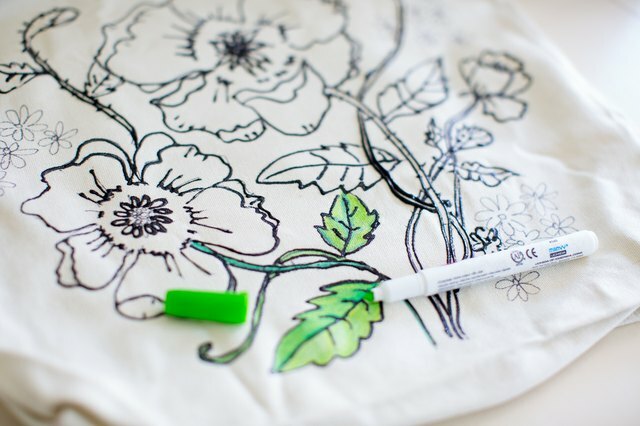 Once bag has cooled down you can go ahead and color it in as you wish using fabric markers. 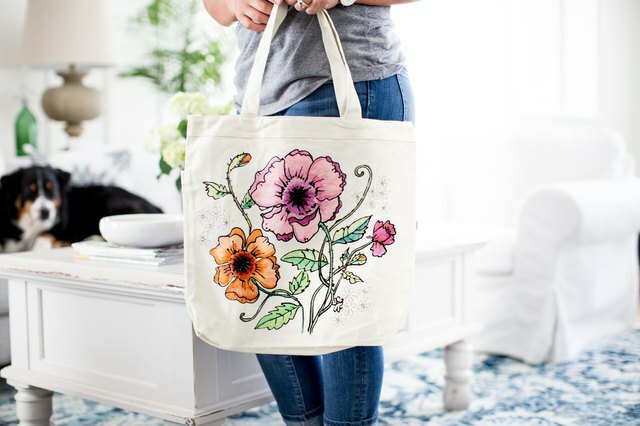 Now you have transformed a plain canvas bag into a beautiful handmade coloring page canvas. 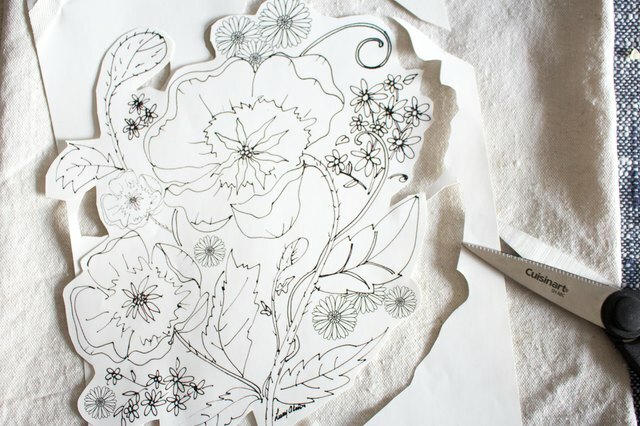 These beautiful prints can also be used on T-shirts, and make for an easy afternoon craft activity with the kiddies. Plus, they would make a great gift idea!